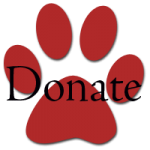 Animal Lifeline works in a variety of ways to assist animals affected by disaster. Our field responders work in partnership with the International Fund for Animal Welfare (IFAW) as an Emergency Relief Network disaster partner, on both cruelty and natural disasters across the nation. 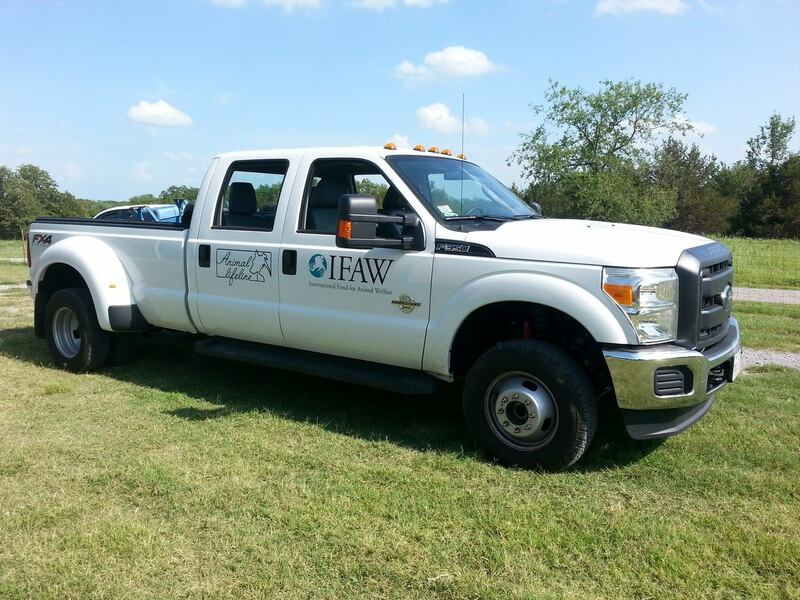 The GreaterGood Organization and IFAW have strategically placed with us a 36’ animal rescue trailer, customized to safely and securely transport companion and exotic animals as well as technical rescue equipment, food and supplies. Also in our care is a 2013 Ford F350 pickup truck to tow the trailer. This truck is also used to transport food, medical supplies and equipment to our partner organizations. For organizations needing disaster relief assistance for cases of natural disaster, hoarding or cruelty, please fill out and submit our Disaster Assistance Application.